In order to provide better service to their customers, LG has the latest operating system from Google available to consumers who have purchased a smartphone last year. Update phones to the operating system represents, for many users, an important aspect of the user experience on any device and, therefore, provide good software support service is essential for a company engaged in the business. LG, for example, has recently been able to take stock of the situation of today's Android 6.0 Marshmallow smartphones and deployment of the update on the devices sold during 2015. The company emphasizes that the update is not limited to high-end products, but also extends to those that are in different market segments, including lower-end models. Specifically, 11 of the 14 smartphones sold by LG during 2015 can benefit from the new software update, and models include both unlocked devices and sold by operators who, as often happens, they receive the update with different times (sometimes with delay compared with open models). LG seeks to make clear the commitment of the company and aims to deploy the update to Android 6.0 on all 2015 models: today, customers are less likely to replace their smartphones, preferring to wait to have a fully updated device, even after the first year of life of the product. LG responds to this request of the market, so the latest version of Android will also come to the full range of 2015, reflecting a strong attention to the needs of its clients and the relationship established with them even after the time of the purchase of the device. Of course, we welcome this commitment, which, hopefully, will remain unchanged even in the next wave of pending updates since the end of the year with the arrival of Android 7.0 Nougat. 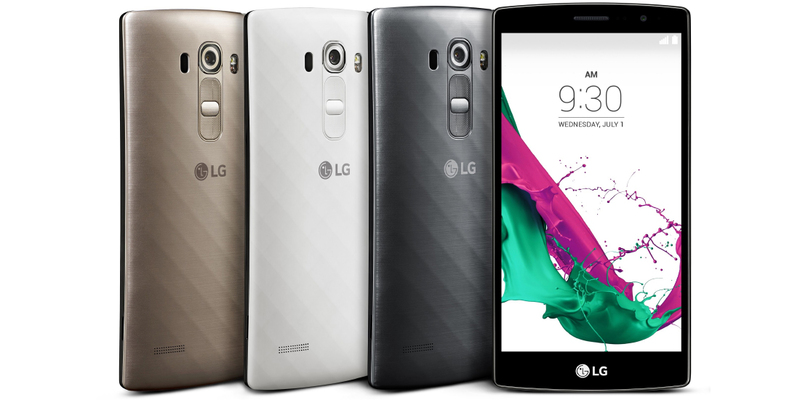 Meanwhile, LG makes its contribution mitigating the phenomenon of fragmentation of the Android ecosystem. According to official statistics from Google, in June, Android 6.0 Marshmallow, after several months since the release that took place in the fall of 2015, was installed in just over 10% of Android terminals.